The inaugural Thai Grand Prix at Buriram’s Chang International Circuit has been voted the best race of 2018 in its first year on the MotoGP calendar, with the paddock voting on their favourite out of the season’s nineteen races. 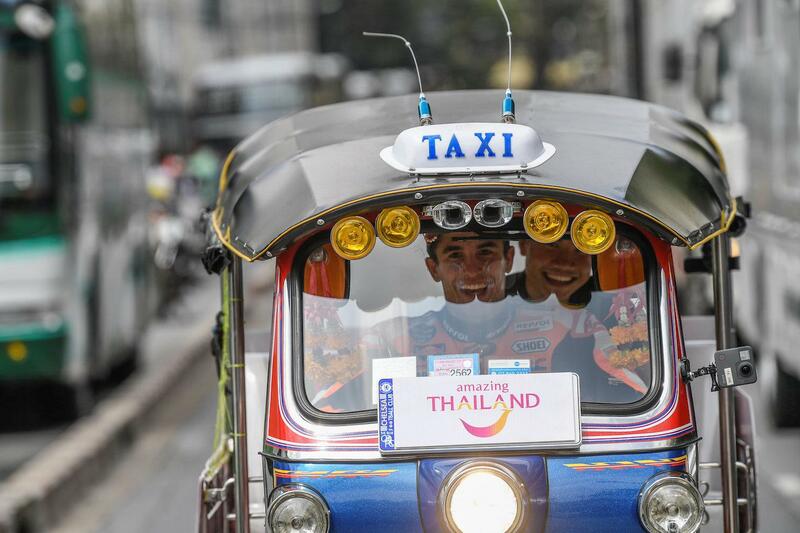 The first running of the race in the Asian country also drew the biggest crowd of the season, with a massive 220,000 people cramming into the town of 27,000 people for the three-day event, with over 100,000 on Sunday’s race day alone. They were treated to a modern classic as Marquez fought it out with Andrea Dovizioso down to the final corner, coming out on top for the first time in one of the pair’s many head-to-head duels in the last few seasons. It was an exciting and fitting debut, with the Thai venue and crowds providing the perfect backdrop. The vote is made by members of the MotoGP paddock based not only on the on-track action but alos on key attributes like facilities, fan interaction and friendlieness.